What sets your MSP business apart from the competition may not be just having great products and a good technical team. By developing a winning sales strategy, you can take your business to the next level of success. 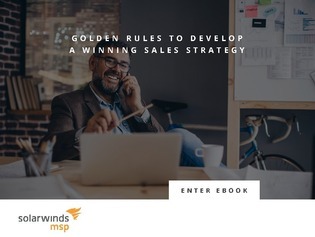 This e-book highlights Five Golden Rules for building a sales strategy that will win new customers and retain business.